By investing in Kansas City’s university, you are investing in Kansas City. Whether you choose to create a scholarship or endowed chair, provide funding for a new or enhanced building, or support a specific educational program, your gift to the UMKC Foundation not only strengthens UMKC — it also impacts the growth of our entire metropolitan area. 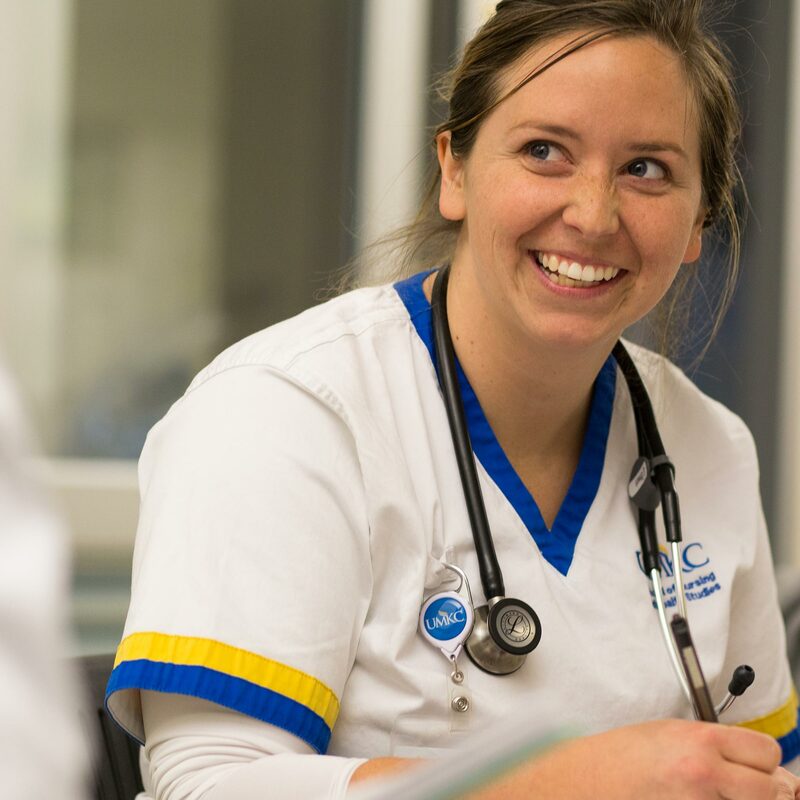 Philanthropic gifts to support UMKC faculty are wise investments that will directly benefit students, graduates and their employers for years to come. The highest academic recognition that a university can bestow on a faculty member is a named endowed chair or professorship, both an honor to the holder of the appointment as well as an enduring tribute to the donor who establishes it. Help launch the career of the next great musician, healthcare professional or business entrepreneur. Show a future teacher that you believe in one person’s ability to instigate change. 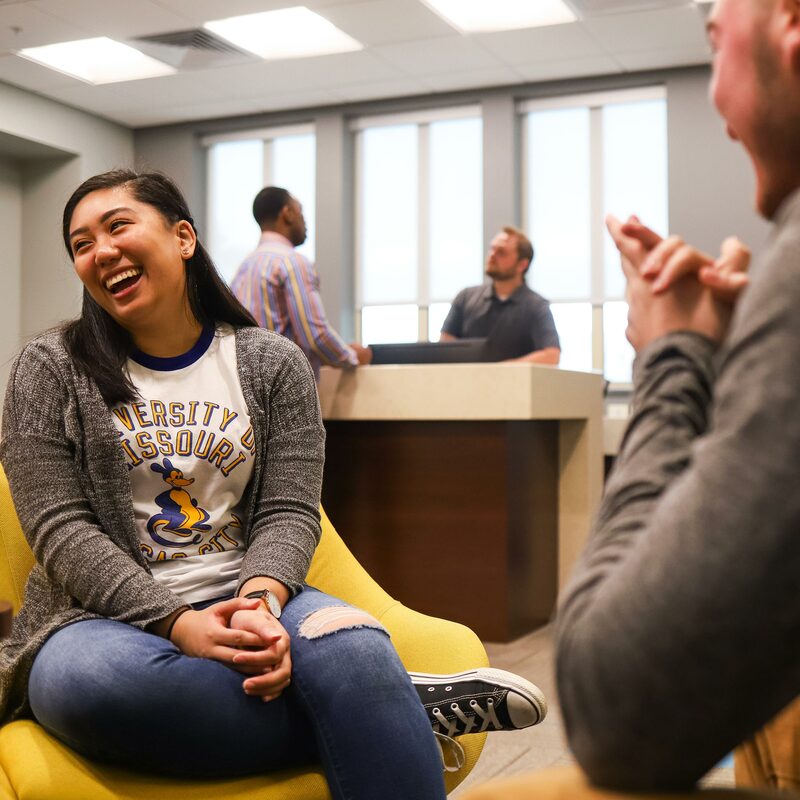 Your focused gift enables high-impact support for students and faculty through essential scholarships and services, as well as programs that allow people across UMKC to reach higher. Private support is a game changer. 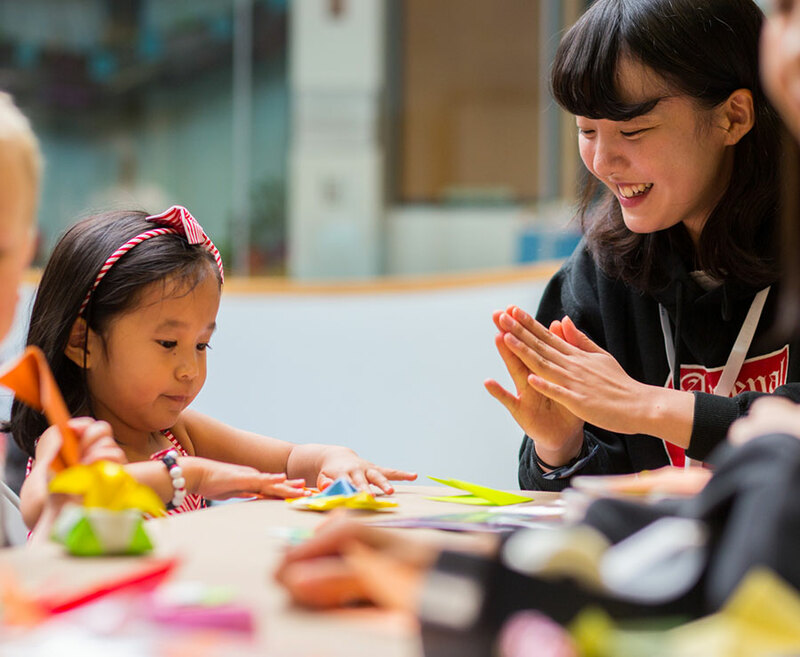 With your investment, you are supporting students whose success can transform lives, build strong families and communities, and enrich the economic, social and cultural fabric of our region. If you are uncertain about which scholarship or program areas you would like to support at UMKC, consider making an unrestricted gift. 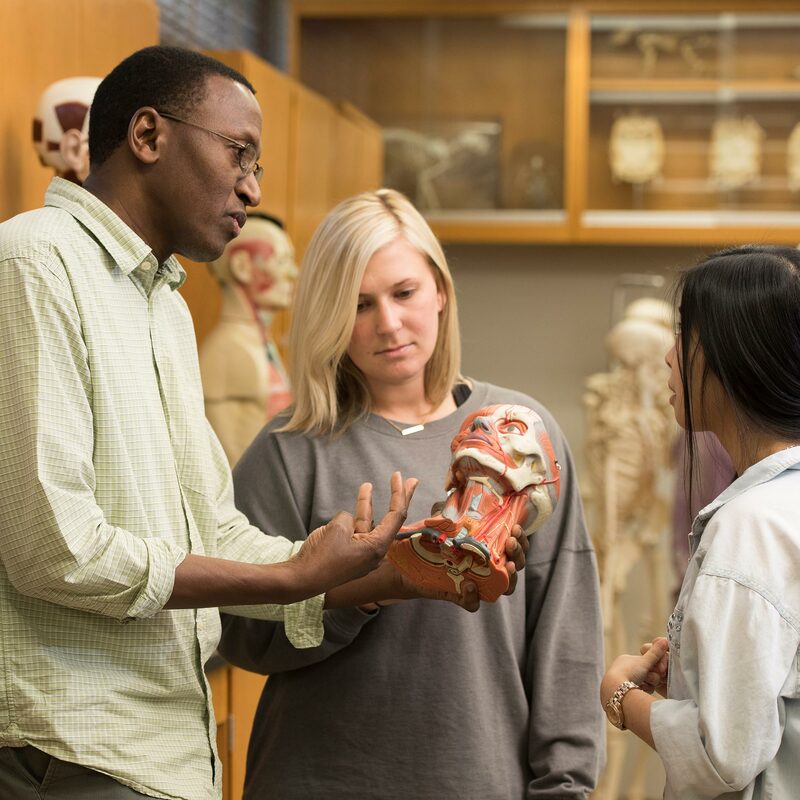 These gifts are vital to the university because they enable funding to go directly to the areas with most immediate need and emerging priorities. 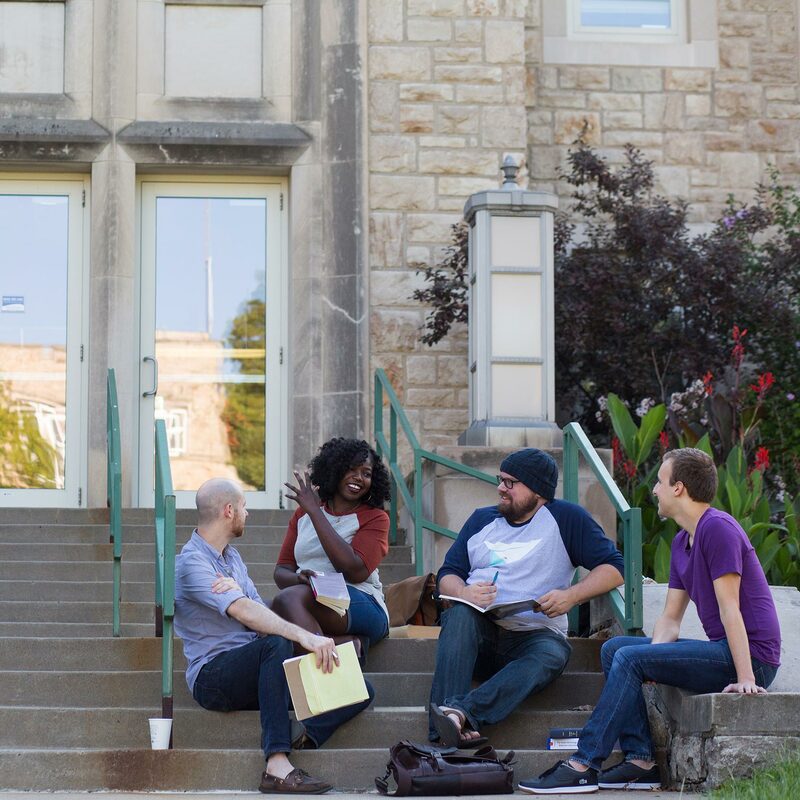 Find out more about selected programs that make an impact across all areas of UMKC. Choose a specific need to learn more about funding priorities and how you can make a difference in the areas you value most. UMKC Athletics aims to provide a holistic experience for each student-athlete by challenging individuals to achieve their highest academic, athletic and personal aspirations. Your gift helps foster a culture of pride by promoting the values of service and diversity among our student-athletes, coaches and staff. Your support has the power to transform the lives of our students and influence the future of Kansas City.